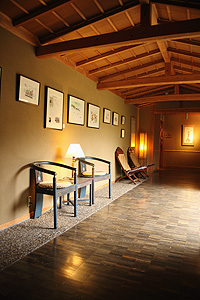 Meigetsuso literally means “The inn of the harvest moon”. You can enjoy looking at the waxing and waning of the moon from the magnificent Zao mountain range. We have a total of 20 guestrooms which are spacious and comfortable, so they are suitable for families and groups. 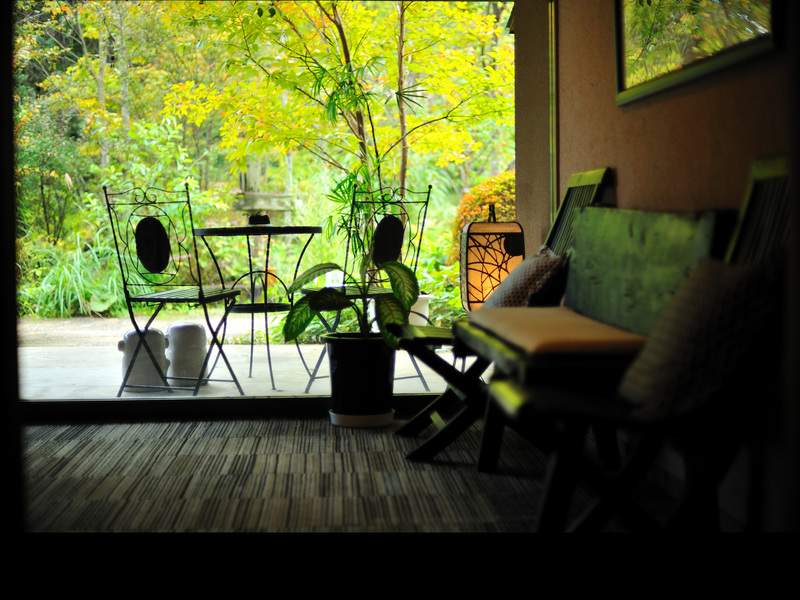 Also for the couples, you can experience a very peaceful and luxurious time. 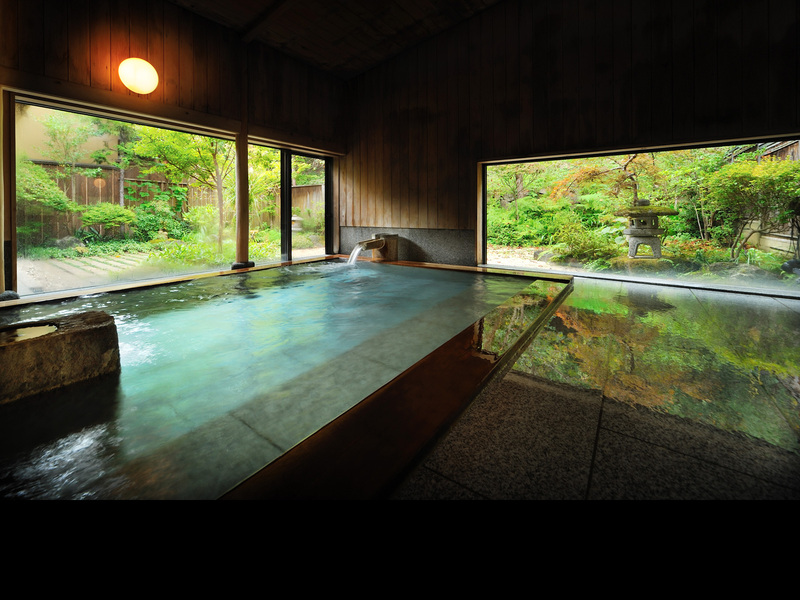 And some feature a special bathtub made of a treasured Japanese cypress or a “Zao　rocks”. 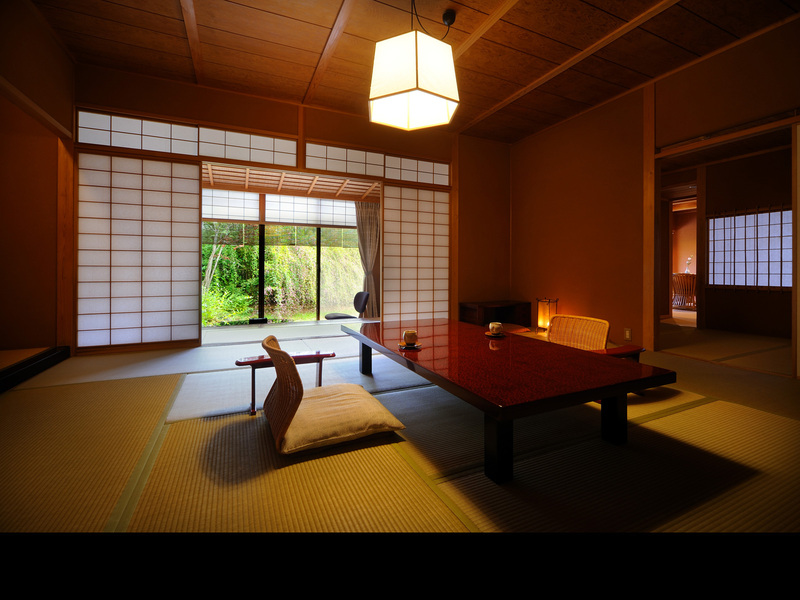 Some rooms have a private onsen bath which is open-air. On the night of a full moon, we have a bi-monthly mini-concert at KURA. 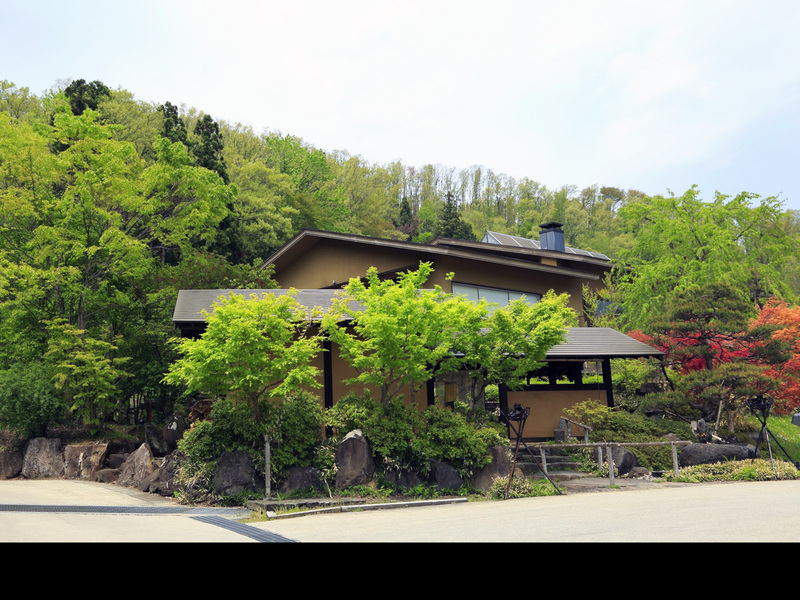 KURA was built in 1920 in Takanosu-city, Akita, and was removed and reconstructed in Meigetsuso in recent yesrs. 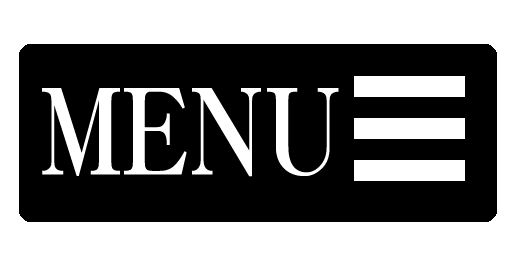 Noted musicians perform various kinds of music ranging from traditional Japanese and Western to classical and jazz. We offer a wide variety of local sake. Yamagata is one of the most famous rice-producing regions in Japan. 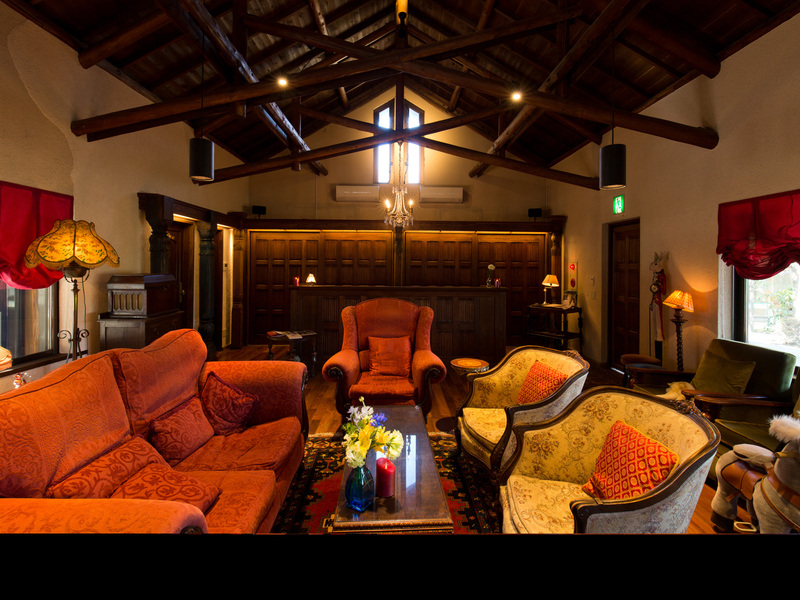 Guests can select their own local wine or sake(rice wine) by visiting the wine cellar“SAKAGURA”before dinner and then enjoy it with the meal.